First-run North American copies of Disgaea D2 will include a two-disc official soundtrack, graphic print, and costume add-on pack for Laharl, Etna, and Flonne (available free for first 30 days), NIS America has announced. Additionally, the company shared new gameplay footage, screenshots, and package art images from the upcoming game. 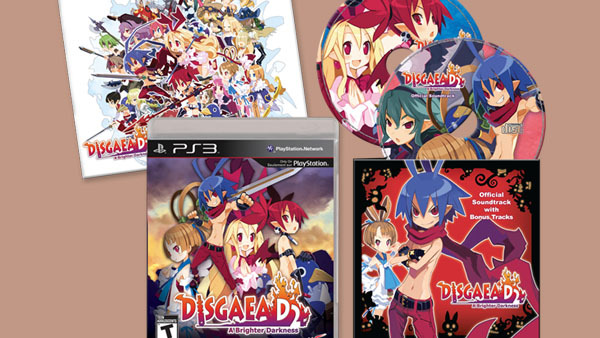 Disgaea D2 is due out for PlayStation 3 on October 8 in North America and September 27 in Europe. Watch the footage below. View the images at the gallery.